UNRE 3D human face capture system can capture a human face in 0.1 sec and reconstruct 3D human face in 15 sec. 3D human face can be reconstructed precisely and morphing of the 3D human face can be performed easily. 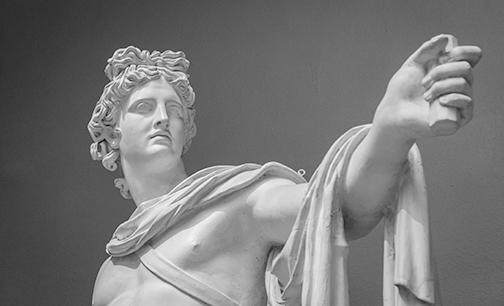 The system can be used for public security, medical beauty and art domains. 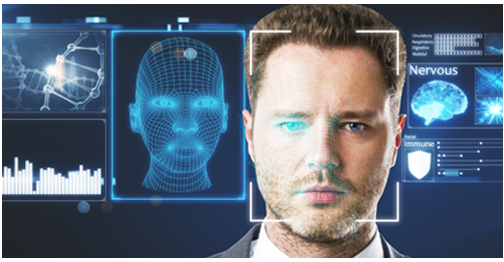 Capture of 3D human face for public security is well used in public transportation security, prison security and citizen identification security domains. 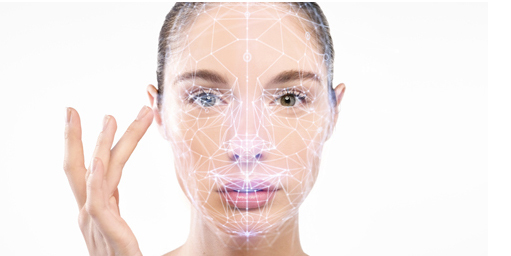 capture of 3D human face for medical beauty is well used in pre-surgery data recording, post-surgery simulation, difference analysis between pre-surgery and post-surgery. capture of 3D human face for art is well used in 3D human face recording, human face texture learning. Memory 32G, hard disk 500G or above.